With the onset of the holidays, the demand for Apple 4K TV seems to have an upsurge as per a report, which published the data based on the sales rank figures by BestBuy. The rise in popularity is rampant despite the high price of Apple 4K TV in contrary to the cheaper options like Roku. It has surpassed all competition in the market and is placed only second to Amazon Fire Stick TV. The performance of Apple 4K TV wasn’t this good in the market at the time of its launch back in 2006. 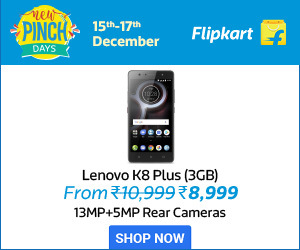 However, with the advent of app-based streaming channels like Netflix, Amazon Prime Video, Eros entertainment etc., the way in which consumers are consuming information has changed drastically as more and more content creators are producing high quality entertainment. The streaming devices weren’t received well as it was a relatively fresh concept. But with time, there has been a leap in the consumption and creation of entertainment. 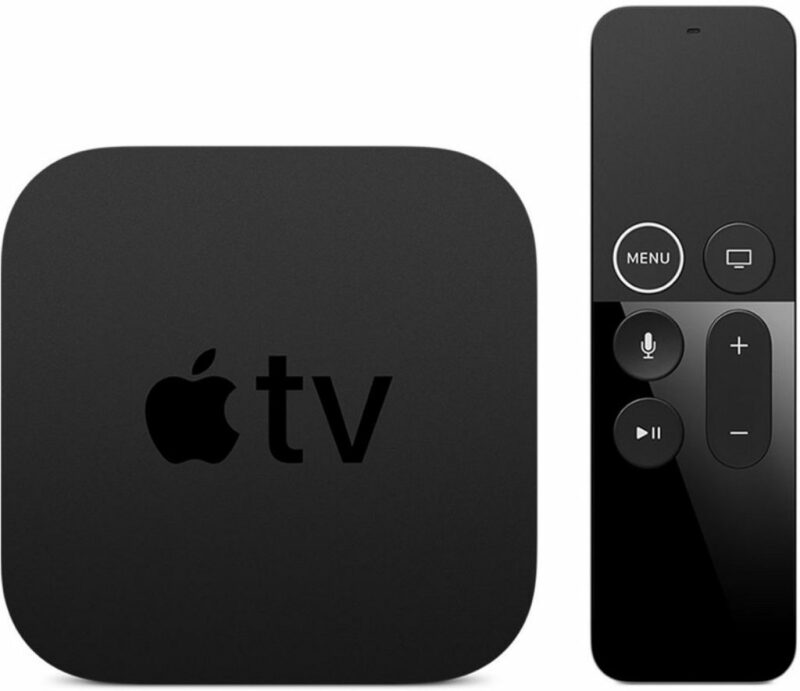 Apple TV constantly tweaks its specifications to differentiate from its competitors. Earlier this year, they had provided Dolby Atmos surround sound support for Apple TV 4K with the TV0S 12 software update. Dolby Atmos surround sound system is the highest quality sound format available in the market. 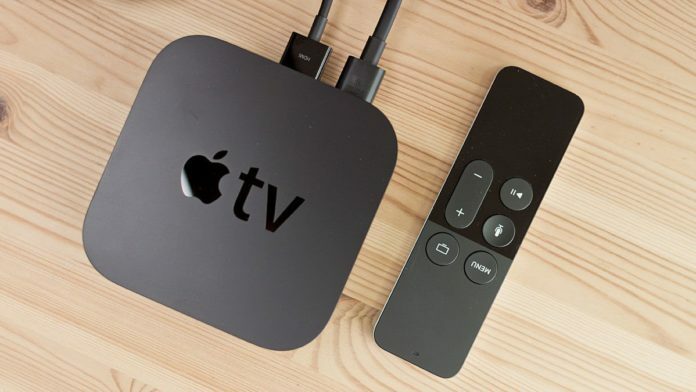 Also, earlier this week, a media report claimed that Apple would be launching a low-cost range Apple TV Dongle that’s similar to Amazon Fire Stick. This could be directed to penetrate the market further as it plans to launch streaming devices next year, which may be offered as a standalone service or clubbed together with Apple Music or Apple News Subscription. Apple 4K TV features an A10X Fusion chip with 64-bit architecture, 32 GB ($149) and 64 ($179) GB. It boasts of a Bluetooth 5.0 wireless technology and delivers great accessibility features that help people with disabilities. Apple TV has voice over, zoom, increased contrast, reduced motion, audio descriptions, dictations and switch controls.